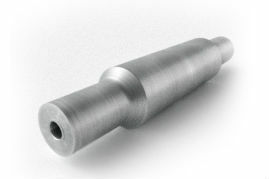 At Solmet, we forge, machine and inspect many of the parts used by oil and gas drillers, including forged metal mandrel shafts. 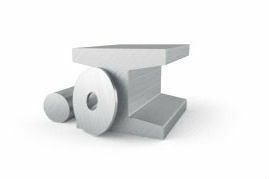 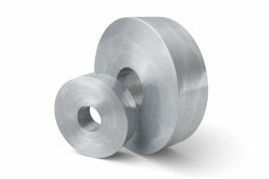 Our forged metal mandrels are stronger than those manufactured from rolled bar, delivering improved properties and greater fatigue resistance in tough oil and gas applications. 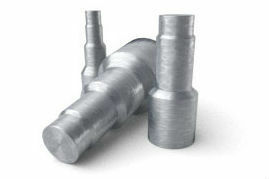 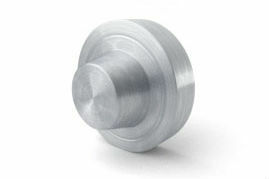 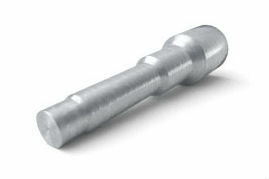 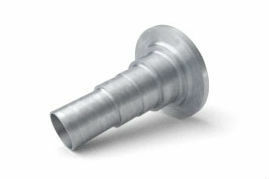 Our custom mandrels are forged and can be machined to meet specifications. 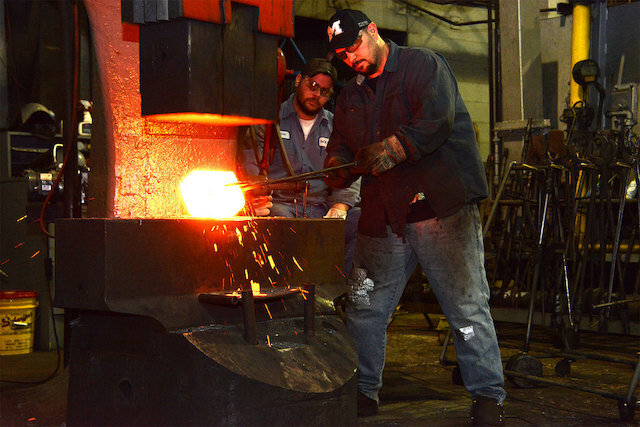 Give us a call at 330.455.4328 to request a forging quote for your custom mandrels or fill out the form below.